A fire alarm detects fire and alerts people about the risk. A fire alarm system has several units for power as well as detection, and warning. The alarms are divided into two main categories namely automatic and manual. In automatic, the system itself detects the presence of fire and starts the warning. In manual, a person, sensing danger starts the warning by breaking glass covering the alarm panel. The two systems can also work together effectively. 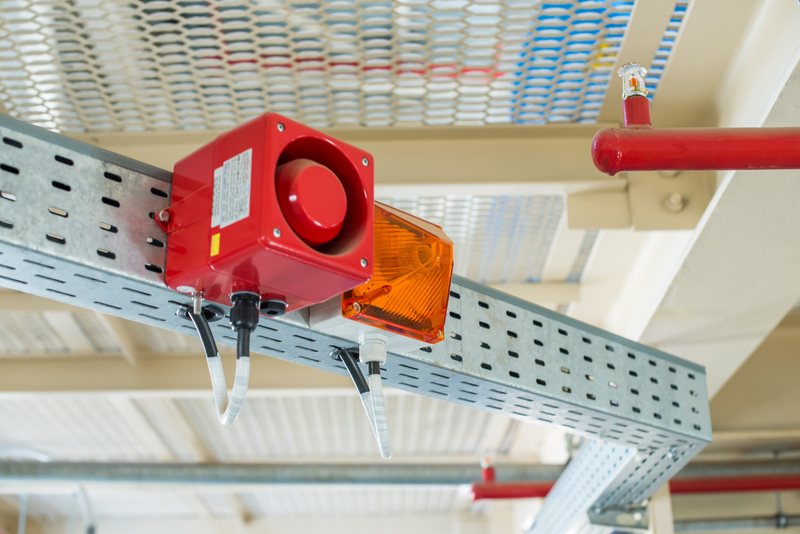 By regulation, each fire alarm system needs an annual check-up. The first part of a fire alarm is an active power source. 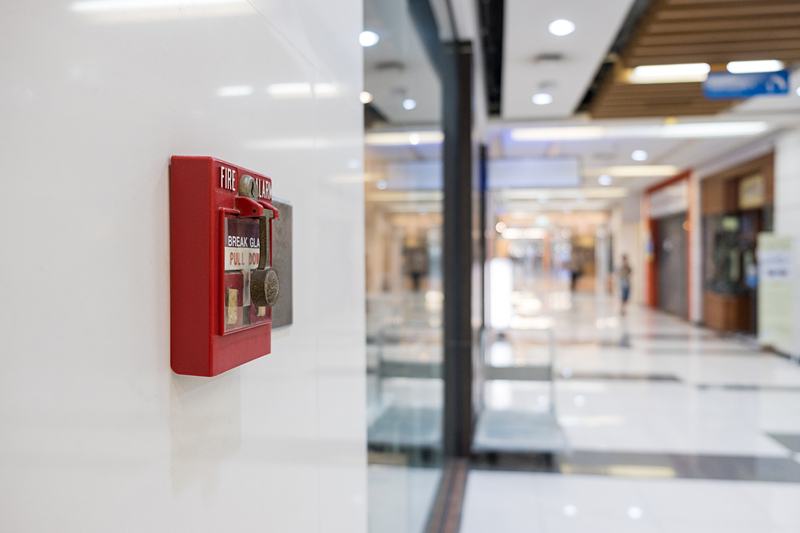 Though the failure of alarms in the UK is low, in more than fifty percent domestic fires in the US, the alarm fails to warn because the power sources are normally dead. An independent power is better as many times, electricity starts a fire and needs to be cut off. In such cases, not having an alternate power source kills the alarm. Detection. 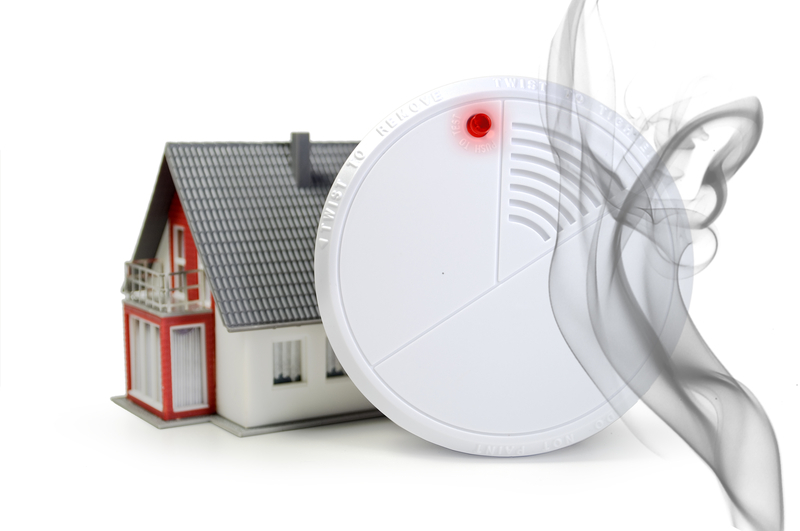 Usually, fire is detected by heat smoke generally, the detection signal is fed to the main alarm electrically. From there, the final warning system can be visual, aural or a combination of aural and visual. As much difference needs to be caused as possible to draw the attention of people nearby. Drawing attention is critical, as most warning systems are meant to evacuate people from the danger zone. Domestic alarms cover a small area and are ideal in places where only five to ten people live. The escape passage in homes is small and easily accessed. For the more high-traffic commercial areas, the situation is completely different this is because, in such places, a rush after a fire can also be fatal since it could result in a stampede. This is a checklist of how the alarms can be placed to get maximum out of them, ionization heat alarms are very sensitive to smoke. Placing them near kitchens, whether in a commercial high-rise building or in a home, is not advisable, they can trigger false alarms very easily. Hot vapour from the bathroom is also a possible cause for a false alarm, care should be taken to avoid placing them around bathrooms. However, bathroom vapour is less likely in commercial buildings. Even if they are around bathrooms, the vapour needs to be cloudy to trigger them. Smoke alarms depend on the flow of air. It is advisable to place smoke fire alarms at all places where there is adequate air circulation. Remember, that in stagnant air smoke alarms do not work. So, always place smoke alarms a small distance away from any type of walls and hard to escape places. Heat alarms complement the smoke alarms. In confined places where there is insufficient circulation of air, the heat alarms work wonders. In places where a controlled fire is a regular practice, it is advised to place the heat alarms closer to the ceiling so that only uncontrolled heat reaches it. It is important to check your alarms regularly, at least once every month and if it’s a battery powered alarm, the battery’s will need to be changed once or twice a year depending on how the tests are. The tests are essential to make sure that your power sources are live, the warning bells and lights work fine, and you are safe. Whether you are in your home or your office.